We are honored to be featured in SetMyStyle & Marie Claire Maison Magazine! Check out the full interview below! SETMYSTYLE takes you today beyond our borders, in Spain more precisely. We met Lorena Canals, creator of a nice range of cushions, plaids, and baskets, not to mention the carpet, specialty of the brand. The peculiarity of these products? All are machine washable! What delight their owners, who no longer have to worry about small accidents of everyday life. 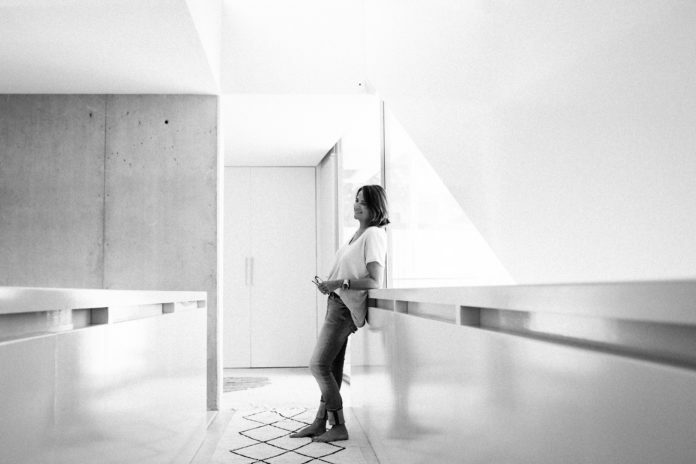 The Spanish designer has unveiled her sources of inspiration and her creative process, the time for a joyful and casual interview. How was Lorena Canals brand born? Can you introduce us to it? One day, watching my two girls play on a carpet, I thought: what a pity not to be able to wash our carpets ourselves! Why always need dry cleaning? I did research in the wake and found that there was actually no machine washable carpet on the market. So I decided to shake things up by creating carpets and decorative accessories 100% cotton. 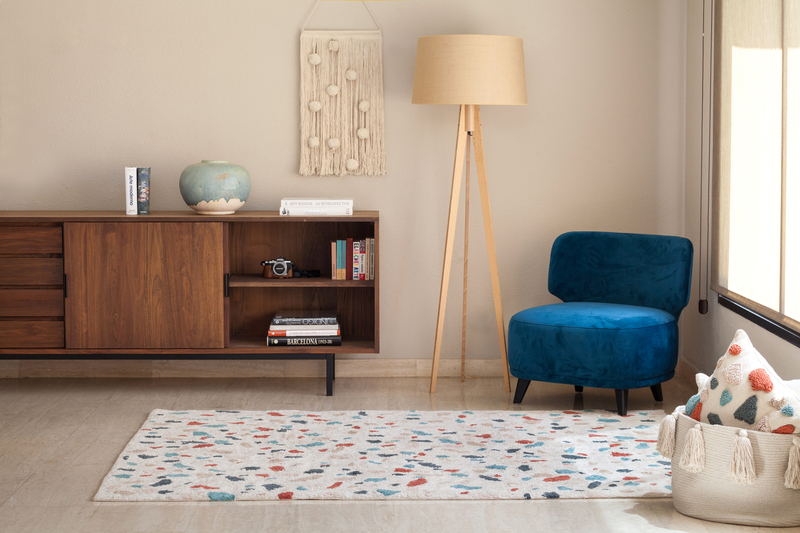 The concept has emerged very naturally … All our rugs are designed to decorate any room in the house, from the children’s room to the living room. In addition, since the production process is entirely done by hand, we offer unique products, without any part being identical to the other. 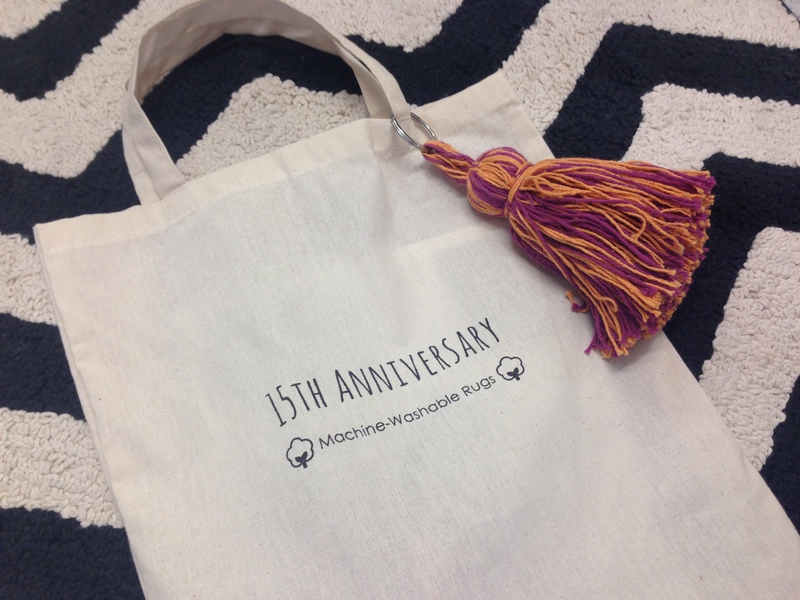 I have always been an enterprising and very creative person: it is now 15 years since I designed washable rugs but before embarking on this adventure I already created and sold products for children. Artistic! Throughout the year, I design new collections, interact with my team and enjoy my family with whom I have the chance to work. 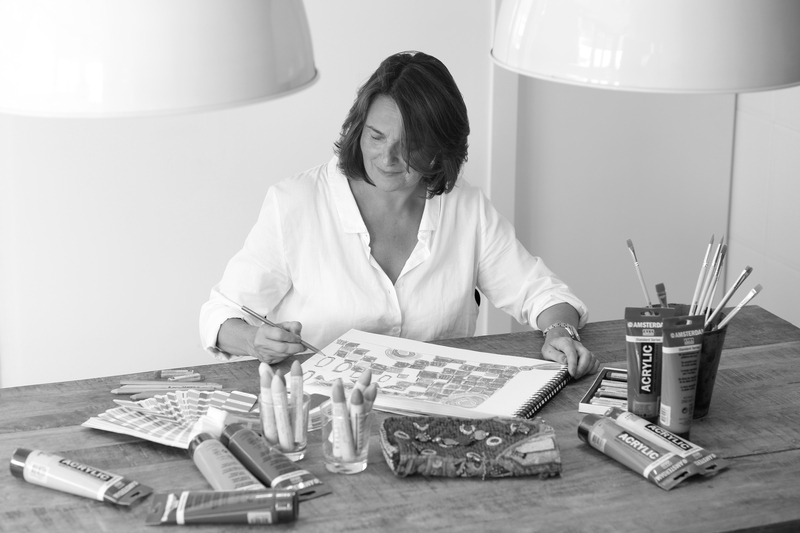 The sea, the landscapes of the Costa Brava, and the decoration are also part of my world. What are the different inspirations that allowed to draw the last collection? In general, where do you find your inspirations? I find inspiration everywhere, I see rugs everywhere … I am constantly looking for new designs! Part of me is still in India where we have our factories, this country is a great source of inspiration for my collections. Soft colors, contrasting colors, natural materials … I love cotton! I am also immersed in the trends of the moment, including the wall decorations: in recent seasons, carpets migrate on the walls and I find this phenomenon just great! Any object, whatever it may be, can be a source of creation … For example, I recently inspired my own Indian bag to imagine a beautiful rug with Indian influences. 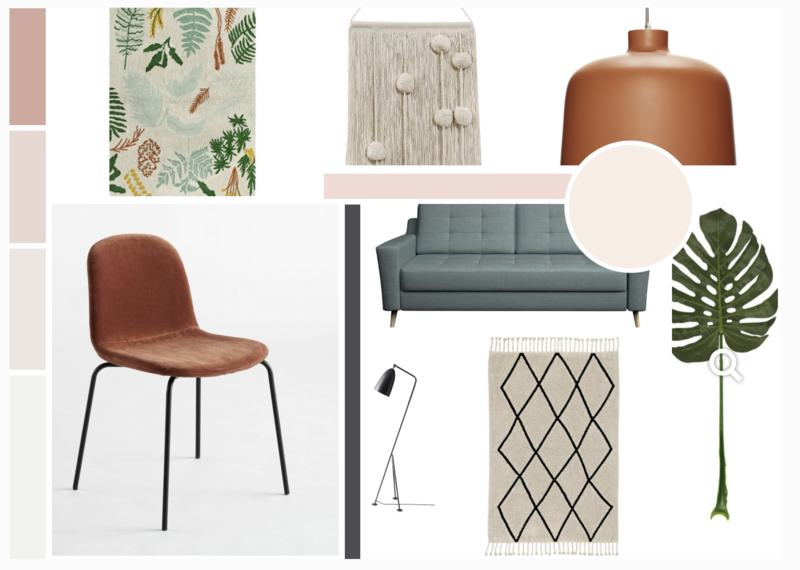 Do you use mood boards before each collection? How is this preparatory work going? There is an important part of conceptualization when you imagine a new room, be it a carpet, a cushion, a basket or a blanket … Working with different materials, colors, including patterns or photos can inspire you. I then draw the sketch of what will become the final product. Like any designer, I like that my collections are aesthetic … If the product does not give me any emotion, it will certainly not affect others! When I finalize an accessory, I must be satisfied and 100% convinced by the result. What are your plans for the brand in the coming months? As a designer, the challenge is to continually create attractive products that will surprise our customers, as well as unique accessories that do not yet exist on the market. I always try to draw very special collections, both for children and for our lifestyle range. 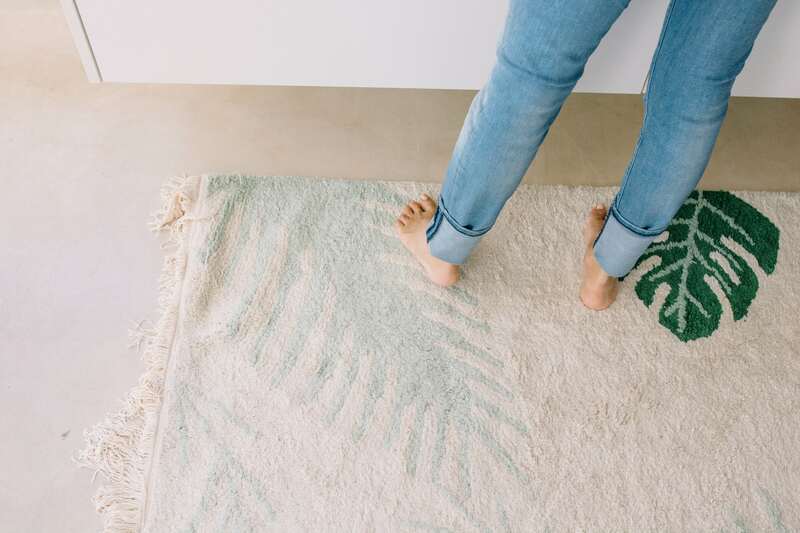 The desire to decorate each room of the house with rugs, baskets or cushions is a fairly recent need: decoration has become a trend in its own right and each of us now loves to revamp the different spaces of our sweet home. The children’s room, the living room, the bedroom … our products are very practical and can be moved from one place to another. 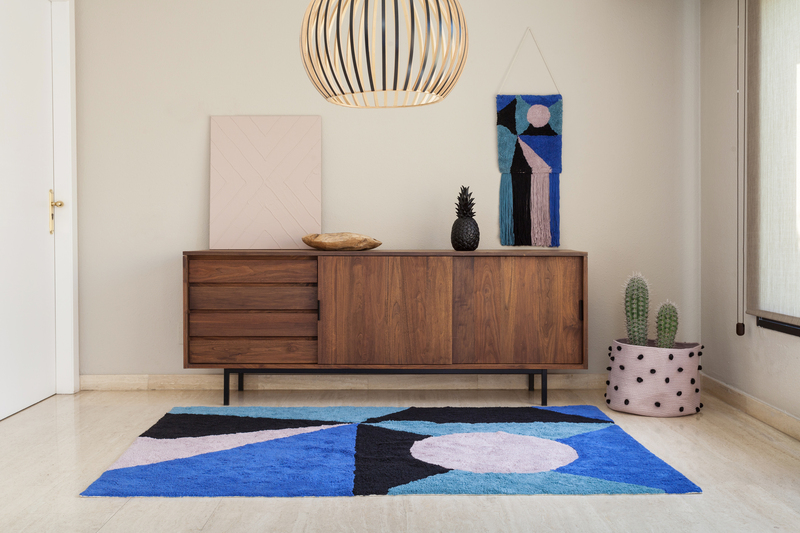 After having designed washable rugs for 15 years, we now offer a beautiful range of textile accessories that can be combined in any space of the house: living room, entrance hall, kitchen and even the bathroom. You can read the whole story in its original form here.